Auch von Elladan kommen zur Tactica wieder einige Neuheiten. Female Shamane on Stag, beautiful sculpted once again by Andy Peters. To be available at Hamburger TACTICA as a pre release next weekend and 1-2 weeks later in the online shop too. I hope you like her. 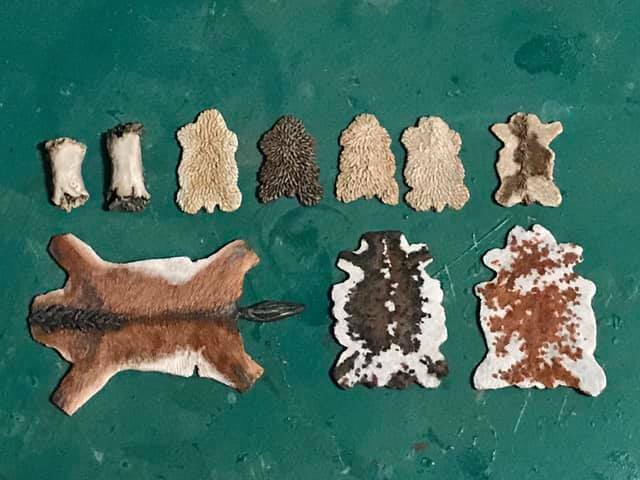 The first set of animal fur is painted and ready for TACTICA! 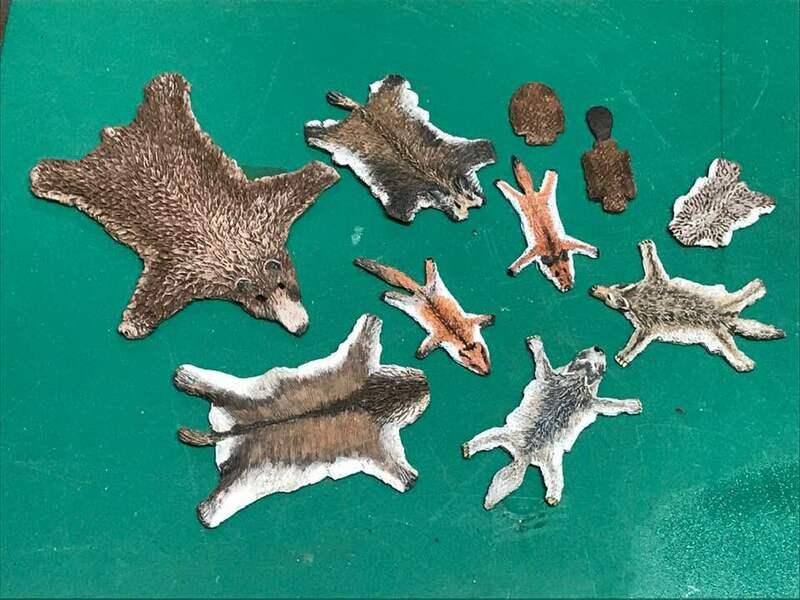 … and the 2. set with animal furs is painted. This time the fur of farm animal.